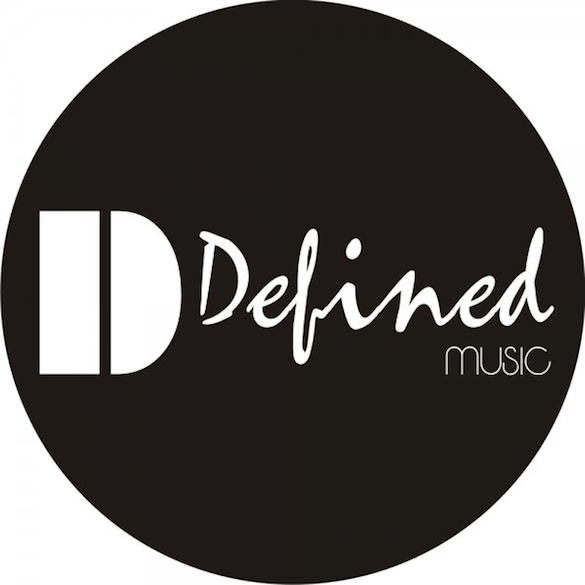 Since in 2012, Defined Music have delivered a unique underground music experience. Firmly dedicated to the support and development of the best cutting edge electronic dance music, the label is ran by producer and DJ, Javi Lopez. Featuring talent from the likes Level Groove, Joeski, Audio Kode & more. Label head honcho Javi Lopez shares 5 definitive records that shaped the labels career. This track is very special for me, it was my first known Tech House production. This made the label more known and was supported by Belocca, Siwell, Coqui Selection and many more. Great track, It was #1 on Traxsource Tech House Top downloads for more than one week. Supported from lot of known artists like Jorge Montia, The Deepshakerz and Lui Maldonado. This was the highest selling record ever. Was #1 for 3 weeks on Traxsource Tech House Top downloads. Supported by many artists including Joeski or Umek on his radio show. A very special track from one of my best influences in house music. 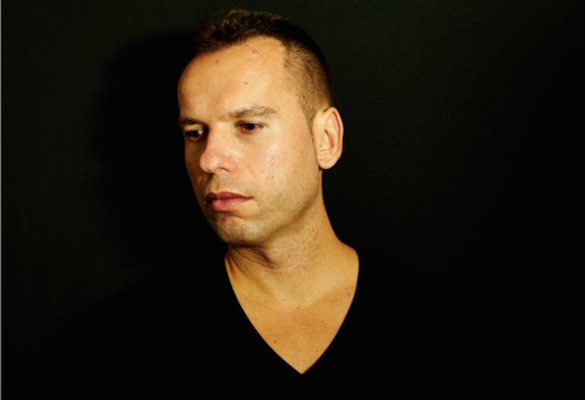 House legend producer artist Joeski featured with Audio Kode on Defined. Thanks to my bro Joe for taking a chance on a small label early on. This track was #1 for some days on Traxsource Tech House Top downloads. Proud of this track! big support from Luciano, Marcelo Vak, Joeski, Sergio Fernandez, David Herrero and many more. Played by Richie Hawtin at Space Ibiza ENTER Week 05 and 06, Fabric London (UK), Lowlands Festival (Amsterdam) and Old River Neaples Festival (Italy).